Thank you for choosing Texas Master Plumber, your local Pearland Plumber, to help you with your plumbing needs. We know you could have chosen any plumber for the job and so we want to say “thank you” for choosing us. 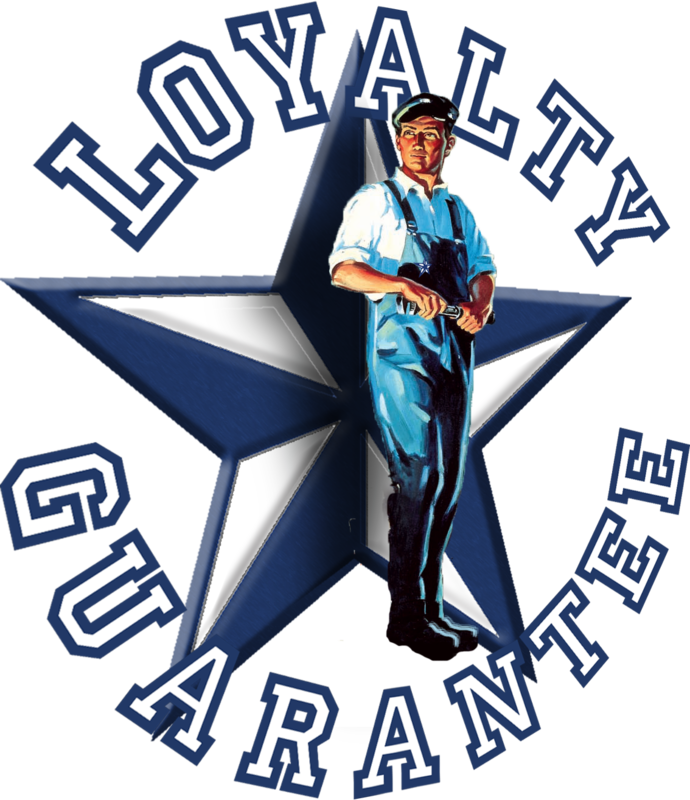 With our service comes certain guarantees. For instance, we guarantee that the job we do for you will be done with the utmost professionalism. We also guarantee that we will be on time every time. But most importantly, we guarantee your satisfaction! Texas Master Plumber will do everything within reason to make sure that you experience with us not only meets but exceeds your expectations. Again, thank you for your business! Looking for a plumber? Call Pearland Plumber, Texas Master Plumber. Texas Master Plumber specializes in all plumbing repairs and residential plumbing needs for its Pearland Texas clients. Texas Master Plumber has a local Pearland plumber on call to meet all of your plumbing requirements and emergency plumbing repair needs. If you are in the Pearland area and need a plumbing quote, give Texas Master Plumber a call today. 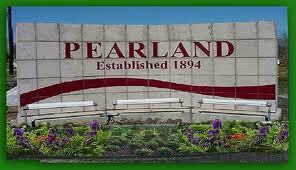 We are the most requested Pearland Plumber because we get the job done right. There is no job too big and no job too small for Texas Master Plumber. Texas Master Plumber is a licensed plumber in Pearland. Each of our plumbing technicians is up to date with training and fully qualified and licensed to work on plumbing in Pearland Texas. Conveniently located in Pearland Texas our experienced plumbers offer quality, convenient and fast service for our pearland residential plumbing clients. We stand behind our work with a promise: We will get the job done right GUARANTEED! Our reputation is based on our performance and we know that you will be pleased with the services offered by Texas Master Plumber. Pearland calls on Texas Master Plumber for all of its plumbing needs! Texas Master Plumber proudly serves all of Pearland and the surrounding areas. We offer prompt courteous service and can be on location within hours of your call. If you have an emergency plumbing need please call us directly so that we can dispatch one of our local plumbers to help you with your same day/next day plumbing needs. Call Us Now For A Fast Free Pearland Plumber Quote at (832) 736-9561-or- Fill Out Our Online Contact Form For An Email Quote Now! Why Choose Pearland Texas Master Plumber For All Of Your Plumbing Needs?